Have more space for entertaining. A patio is the perfect place to hold a birthday party, a backyard barbecue, or virtually any other event. Your guests will love being able to enjoy the nice weather from your patio, and you’ll love not having to clean up the inside of your house after the celebration is over. Use your backyard more often. Having a patio means that you’ll be able to spend more time in your backyard, even when it’s cold outside. You can use the patio as a place to put a hot tub, or you can enclose it and add heat to the area. No matter what the season, your patio will serve its purpose as a place for the whole family to gather. Offering versatility in shape, size, and design, patios give you the opportunity to design your own unique space. You can build your patio anywhere you’d like to highlight landscaping, add privacy, or make a certain area more accessible. 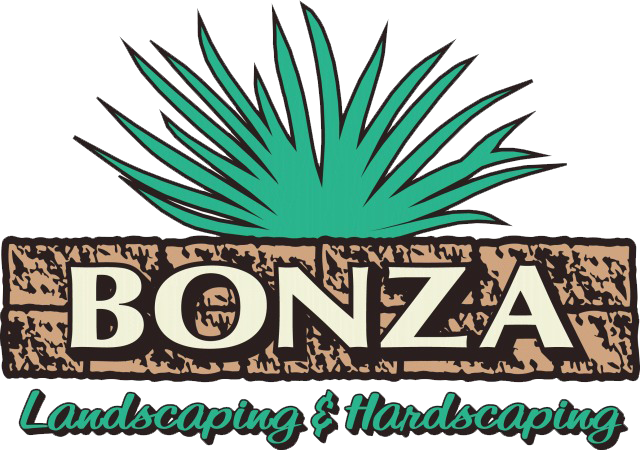 Interested in hiring the Bonza team? Simply give us a call at 610-277-2022, or visit our website today to schedule a consultation with one of our expert patio installers. Also, make sure to check out all of the amazing yard transformations on our Facebook. In addition, check out our blog to learn how to prepare your yard for the warm months, as well as why you should invest in exterior lighting. Thanks for reading!